Customer engagement is a key focal point in any business. Customer relationship management can decide the fate of any company. The old school voice call is still the primary form of communication for most of our routine activities. This is why we have made it easier for your to integrate voice calling to your applications in few simple steps. Like all our services we have kept it simple and flexible so that it is a friendly tool to the novice and a versatile one for the expert. If you are familiar with Inzpire SMS API, you will notice that the Voice API follows a similar model for connecting your application to your customer. 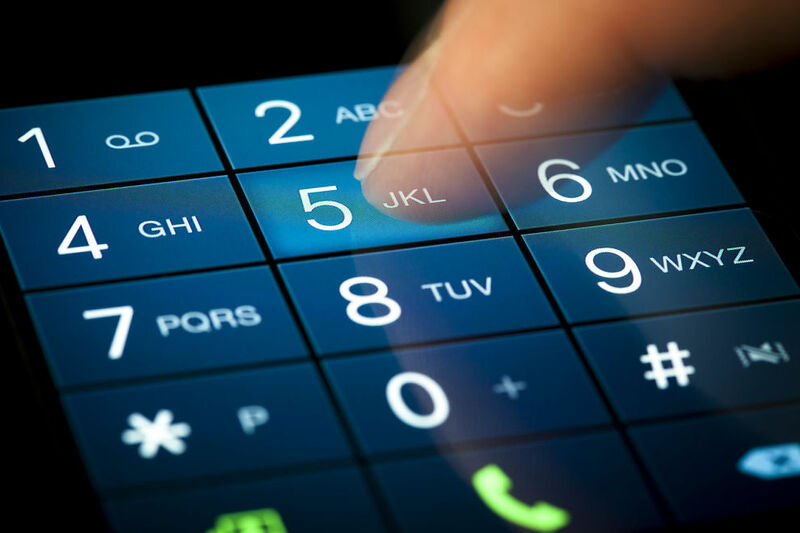 As in any voice application you will have to have a short code(eg: 243) or long number (eg: 0712755777) for your customer to dial your service. Unlike in SMS API, this number is not shared between applications as it would make the user experience more troublesome. Therefore you need to obtain a short code or long number to use the voice API. Short code- Using a short code for your service would be great if you are building an app for content delivery over voice (eg: an e-book portal). If you want a short code for your service you will have to contact us to check the feasibility and availability of the short code you like. Send an email to inzpire@mobitel.lk with your preferred short code and we will get back to you within 2 business days. Long number- This method is useful if you are building an IVR for your customers and you want both Mobitel and non Mobitel customers to reach you. All you have to do is get a Mobitel SIM with a long number with any prepaid or postpaid connection. You can obtain any number that is available currently. If you want to cancel the call forwarding, dial #21# or disable call forwarding in your phone's settings menu. You will not receive any revenue from this number as only standard call charges will be charged to the customer who dial this number. You will be charged the call forwarding fee for all the calls that are received by this number. You should have a HTTP web server running at a public location for the Inzpire voice API to handle voice calls. Once a call is received by your short code or long number an HTTP request will be made from the Inzpire voice server to this server. The URL of this service should be entered in the callback URL in the next step when provisioning a voice application. The request will be a HTTP POST with the following parameters. txid: This is a unique transaction ID for this call. The transaction ID will be needed for handling the voice call via the API as you will see in the following steps. ivrno: This is the short/long number of your voice application to which this call was received by. Click on the 'Profile' button on the voice app to upload audio files if needed as shown below. Your audio files should be in .wav format. We will see how you can play these voice prompts to the calling customers via the API in the next steps. Once this step is complete, you should be able to receive a call back request to your application server when a call is dialled to your voice app number. eg: If you chose 243 as the short code, dial 243 with any Mobitel number and your service should receive a HTTP POST with the relevant parameters. To do any real testing you should familiarize yourself with the API which we will do in the following step. OAuth Redirect URI - The redirect URI used in oAuth flow if your application uses oAuth based authorization in any of the APIs. Play file async- This service can be called to play an audio file that is already uploaded. But unlike the previous service, the HTTP request terminates immediately and does not wait for the file playback to finish. Once the playback is finished a custom callback URL is triggered to prompt the developer application for the next action. This method can be used if the audio file is very long. Play and wait for input - You can call this service to play an audio file and wait for the user to enter a number (DTMF tone) as a response. eg: Play a file to select 1 for Tech support, 2 for marketing and 3 for sales. You will receive the number that the customer entered as the response to this API call. Play and wait for input async- Similar to the previous API call, but the request terminates immediately and the user input is sent as a callback to the custom callback URL. Like to the Play file async method, this method is suitable for playing back long audio files. callerid: The mobile number of the customer who originated this call. You will find this parameter in the initial callback when call is received. You are now ready to build voice apps with Inzpire!. Visit the API portal here to play with the voice API.